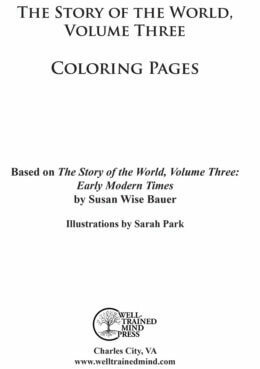 Now you can print all of the coloring pages found in the The Story of the World Vol. 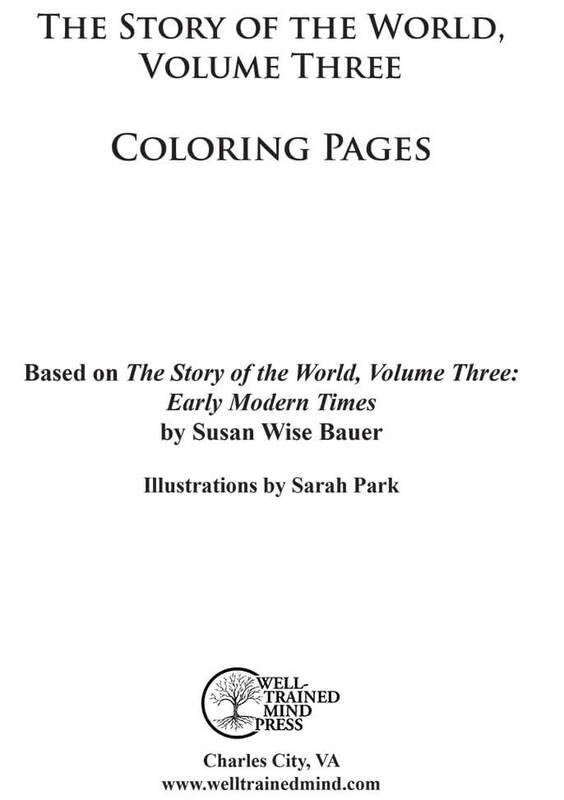 3: Early Modern Age, Activity Book with this handy PDF download. Maybe your student wants another chance to color the Alamo. Or maybe he needed that particular page for ammunition in a fast-paced spitball fight. We don’t judge; we just provide printable coloring pages. Note: These are ONLY the coloring pages from the Activity Book; this set does NOT include the maps or any of the other Student Pages. Are you looking to buy a complete set of extra Student Pages for Volume 3? Get them here!